Last year, there were 41 Cops intentionally murdered. 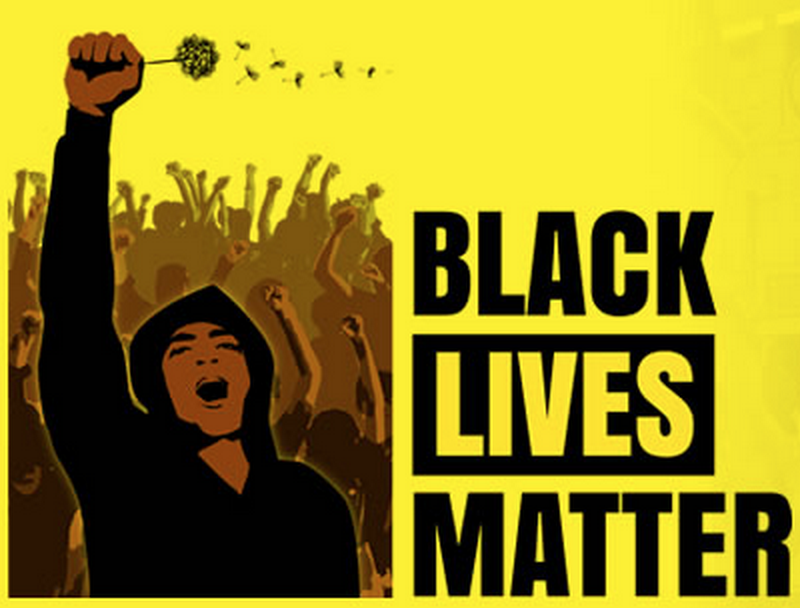 Last Year, Cops killed over 1,186 Civilians – over half of which were minorities. Yet conservatwits would have you believe there “is a war on Cops”. Data released by the FBI on Monday shows that 2015 was one of the safest years for U.S. law enforcement in recorded history, following a sustained trend of low numbers of on-duty deaths in recent decades. Olbermann lights off another fusillade!